Following the strong development, as predicted in the earlier months of 2017, the coastal resort property has been more and more developing. Evidence for this is the development of a series of high-grade projects such as: Central Square, Vinpearl Sea Villa,… Especially, the AB Central Square with favorable location bringing many benefits has become one of the projects attracting a lot of attention of investors as well as customers. Very easy to see that the resort projects in mountainous regions are more disadvantageous than ones in coastal regions. It is not difficult to explain. Most people often feel safer and more comfortable when they live in coastal areas. Flat land, convenient transportation are the suitable factors for entertaining activities. In addition, the coastal resort projects have been completed for a short time, which meets the customers’ command at leisure. 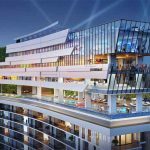 With the amazing development of the coastal high-grade resort apartments such as AB Central Square, Nha Trang quickly becomes a leader in the race of the real-estate industry in Vietnam. The tripodal position has been created with three places: Nha Trang – Da Nang – Phu Quoc. However, Nha Trang is the most developing city in three. Compared with the same period of last year, the amount of transactions in this field has increased more than 20%. The status of the resort real estate in Nha Trang is hoter and hoter day by day and is expected to increase strongly in the next quarters. The resort property in Nha Trang is more dominant than anywhere because of its special nature. With the hot and humid climate all year round, the scenery is very wonderful with the long coastline and white sands. That’s the reason why Nha Trang has voted as one of the most beautiful beaches in the world. 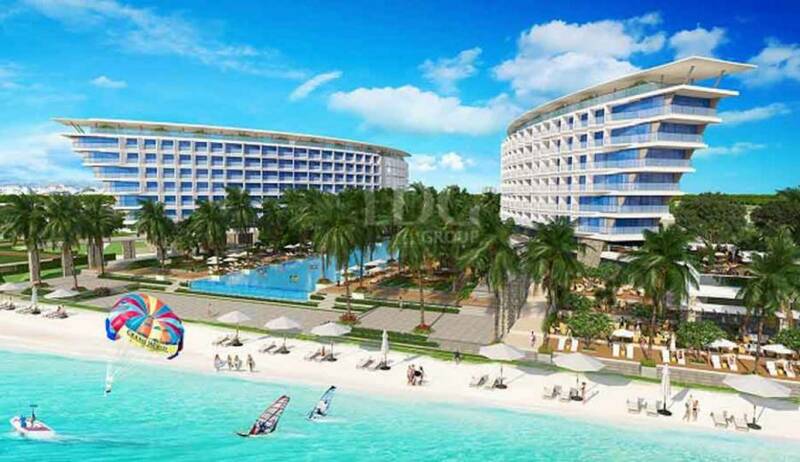 Therefore, Nha Trang has become the place that attracts a lot of investors at home and abroad. Arriving in the AB Central Square, customers have reached the opportunities to look on the beach through the windows. In addition, it is very convenient for transportation for their leisure activities in the resorts.